It pays to be truly great at employee recognition. Organizations with a solid track record of recognizing team members enjoy stronger engagement, increased employee confidence, improved customer service and reduced turnover. Recognizing achievement can have serious ROI – to the mark of 50% higher productivity and as much as a 20% boost in business outcomes. Sounds like an easy decision, right? Well, it might not be as simple as it appears. The first thing you will need to do is find the best employee recognition platform for your company. To do that, it helps to get a better overall understanding of employee recognition and how it works. So, here it is . . . Employee Recognition – What is it? Employee recognition is all about acknowledging the hard work, dedication and accomplishments of both the individuals and teams that make up your organization. It’s about creating an emotional bond with your company, all while upholding the work your employees do and staying true to the values of the company. Accomplishments come in all shapes and sizes and recognition should be an essential part of the employee experience. Is Employee Recognition Really that Important? Absolutely! One of the biggest and best motivators for employees is to be held in high regard by their peers. The best way of gaining this respect is to be recognized for being good at what they do. Highlighting exemplary behavior and encouraging employee recognition will help to improve overall satisfaction and engagement levels, improve employee retention rates, boost morale and transform a culture of happiness. Any effective recognition program should be all-inclusive. Every employee needs to be eligible for the rewards. Leaving out a specific employee or group can have a negative impact on performance. Recognize them “In-the-Moment.” Don’t wait to give them the congratulatory pat on the back or job well done. You want the employee to associate the recognition with the exact behavior or act that resulted in the exemplary performance. Every company culture is different and constantly adapting and changing as the organization changes and grows. With Workmates, you have a living, breathing culture that is digitized so it can spread across the entire company at any time and from anywhere. One example of enabling a culture of appreciation is to give what we call “kudos”. Kudos is one of the fundamental reasons to implement Workmates. 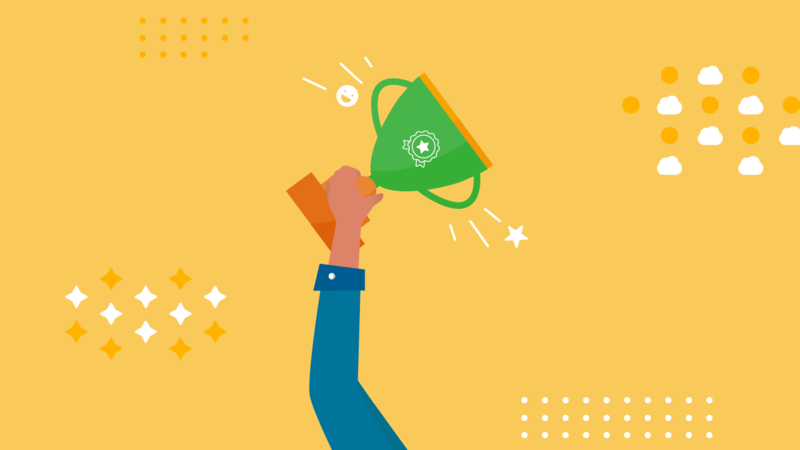 Reward achievers who are going above and beyond for the good of the company and/or making life easier for their coworkers, which are both essential components of a strong culture. So, when a digital thumbs up just isn’t enough, send a kudos to your teammates and recognize their achievements and contributions. Kudos points can be redeemed for perks such as shopping, dining, lifestyle and entertainment. Create a heart-warming rewards recognition program like kudos that aligns with your company’s core values. Showing appreciation can take effort. Workmates powers rewards with a push of a button, making appreciation easy, fun and instantaneous. Connect your company today and request a free demo of Workmates! Each company is different therefore, each HR software solution is different. We’ll show you how our Workmates employee engagement software can transform communication, collaboration and participation within your organization.